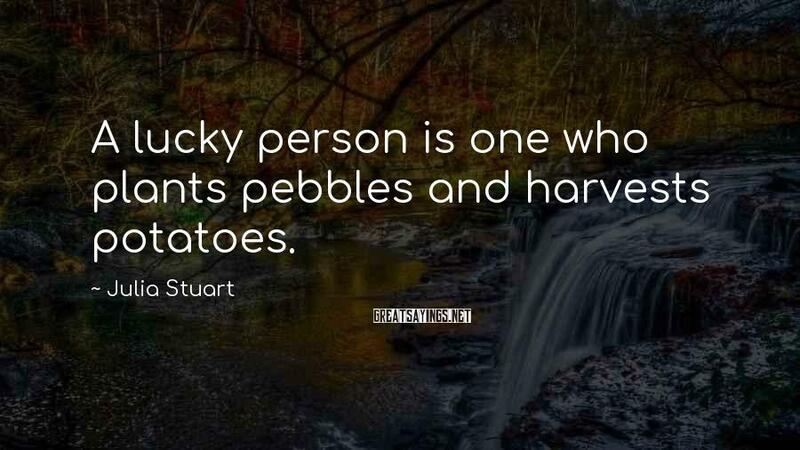 11 Julia Stuart Famous Sayings, Quotes and Quotation. An eight-pound Cheddar. 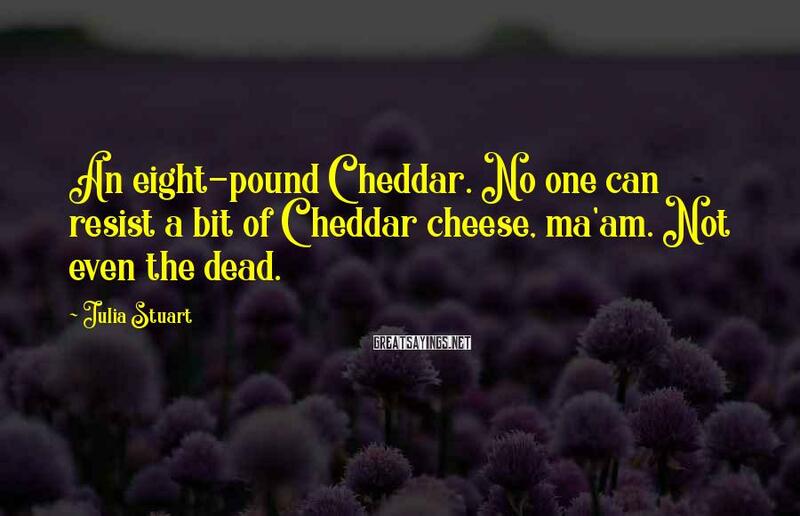 No one can resist a bit of Cheddar cheese, ma'am. 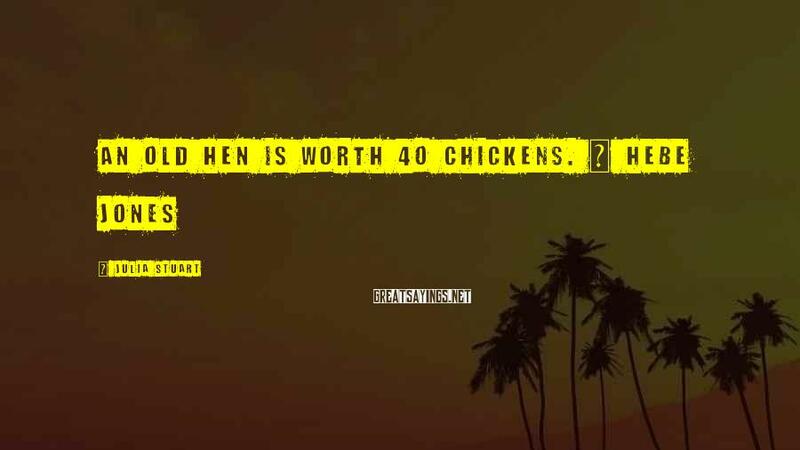 Not even the dead. 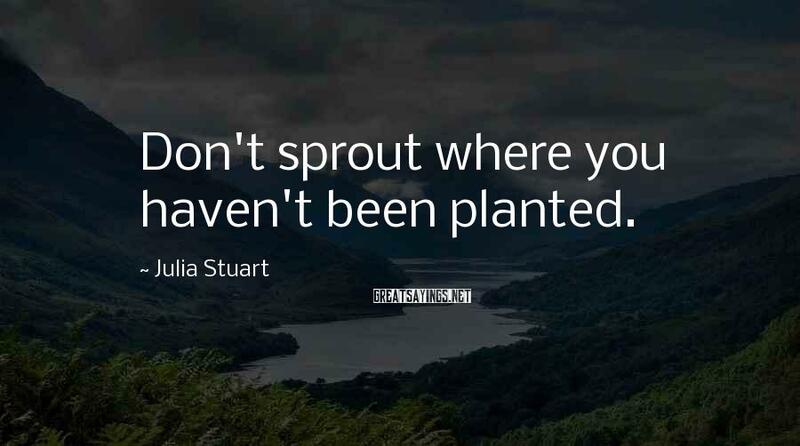 Don't sprout where you haven't been planted. 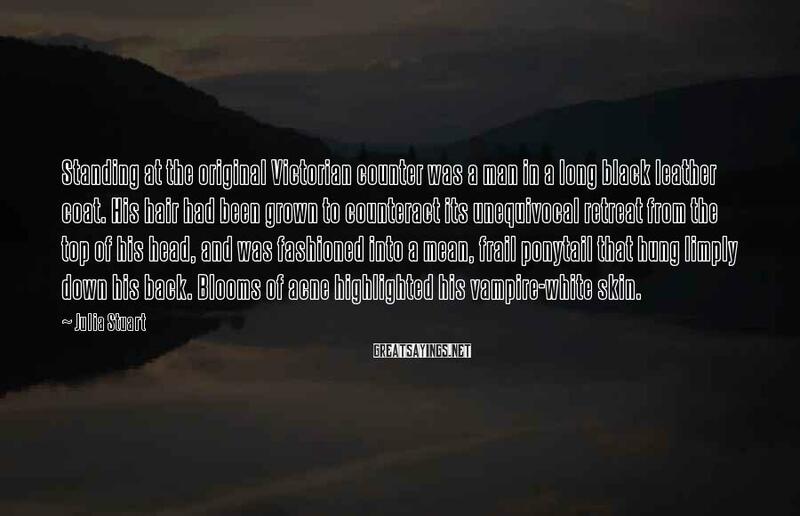 Standing at the original Victorian counter was a man in a long black leather coat. His hair had been grown to counteract its unequivocal retreat from the top of his head, and was fashioned into a mean, frail ponytail that hung limply down his back. Blooms of acne highlighted his vampire-white skin. 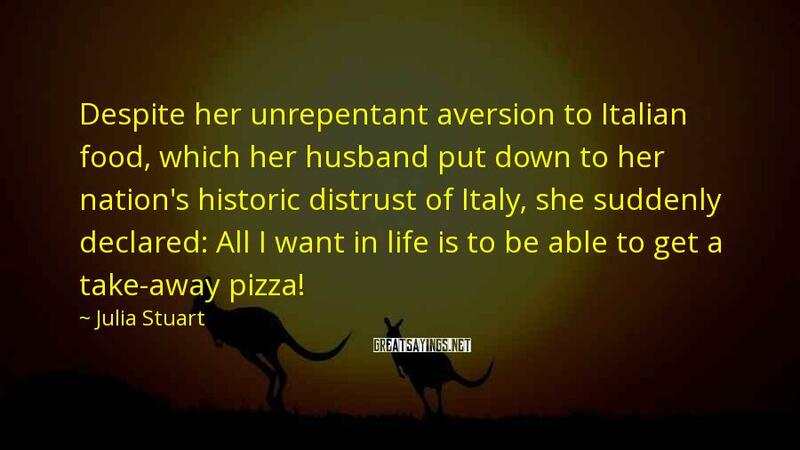 Despite her unrepentant aversion to Italian food, which her husband put down to her nation's historic distrust of Italy, she suddenly declared: All I want in life is to be able to get a take-away pizza! Valerie Jennings had clearly searched deep within her wardrobe for something suitably flattering, only to retrieve a frock of utter indifference to fashion. There had been an attempt to tame her hair, which seemed to have been abandoned, and the fuzzy results were clipped to the back of her head. 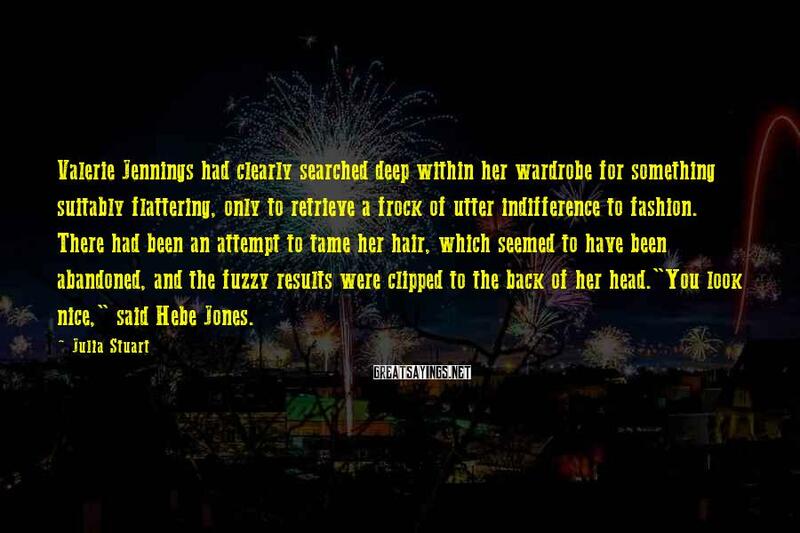 "You look nice," said Hebe Jones. 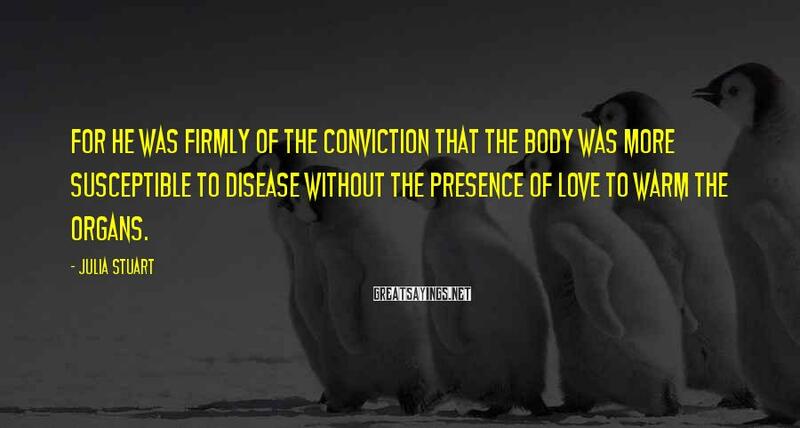 For he was firmly of the conviction that the body was more susceptible to disease without the presence of love to warm the organs. 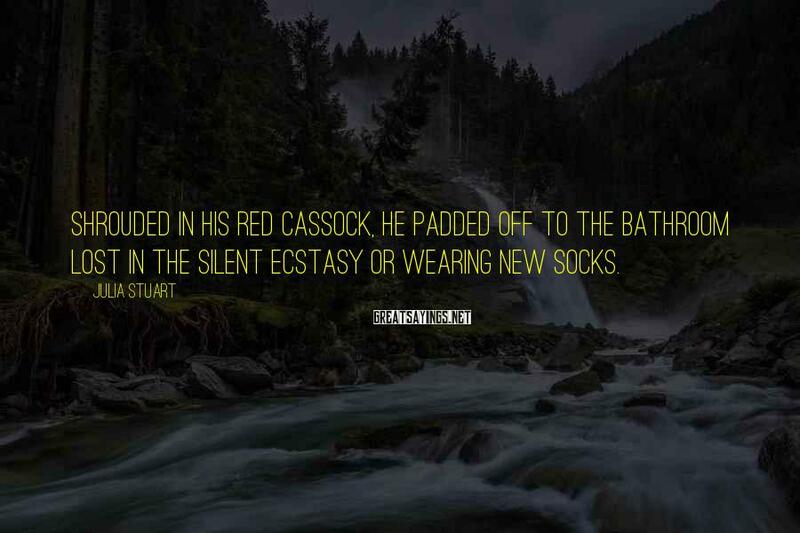 Shrouded in his red cassock, he padded off to the bathroom lost in the silent ecstasy or wearing new socks. 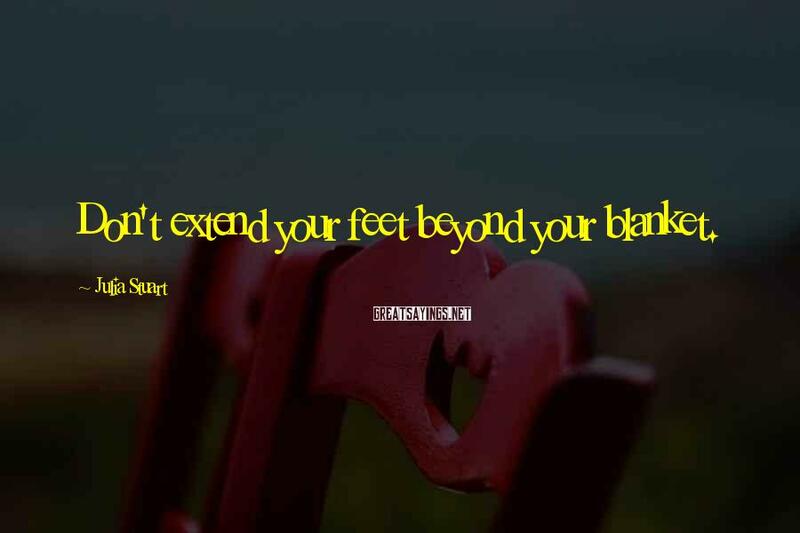 Don't extend your feet beyond your blanket.